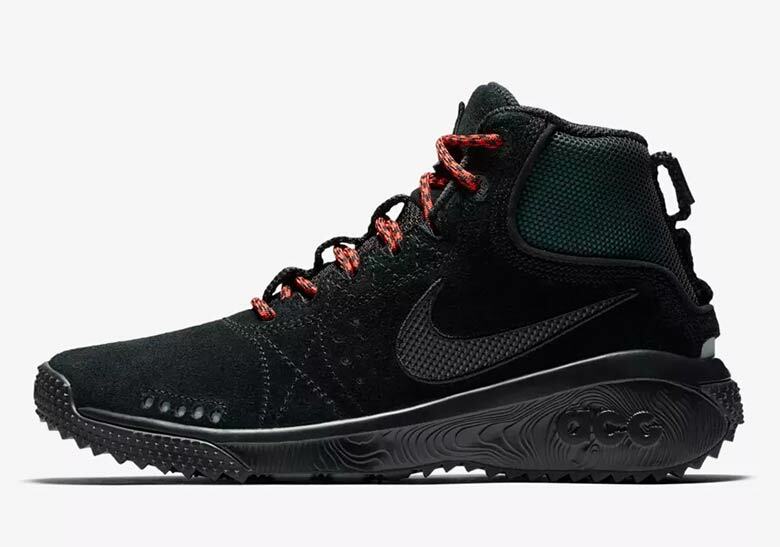 Nike ACG‘s retro revival has been going strong ever since the outdoors-ready sub-brand opted to return to their colorful original roots this summer. 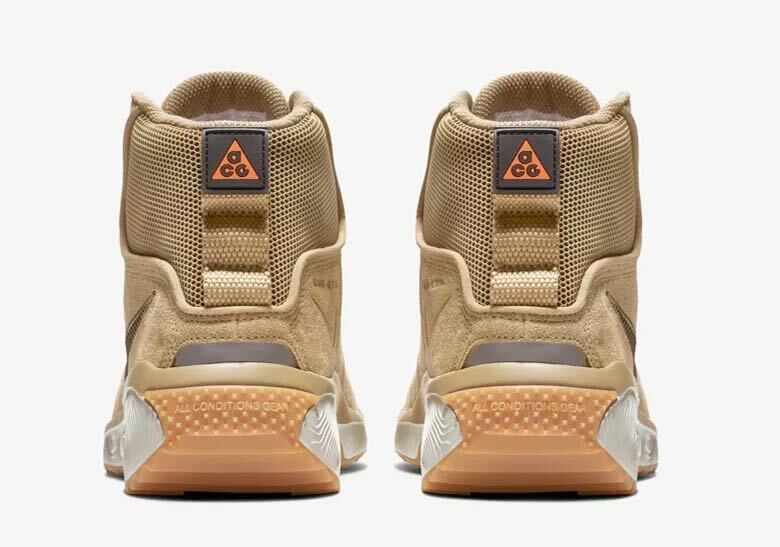 From bright colors, old-school logos, and even special custom tents, ACG has reintroduced itself to sneakerheads and vintage lovers alike in can’t-miss fashion. 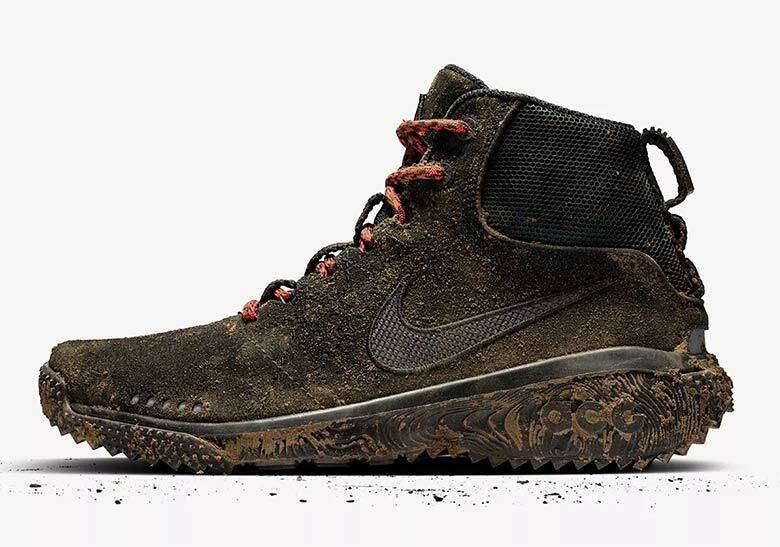 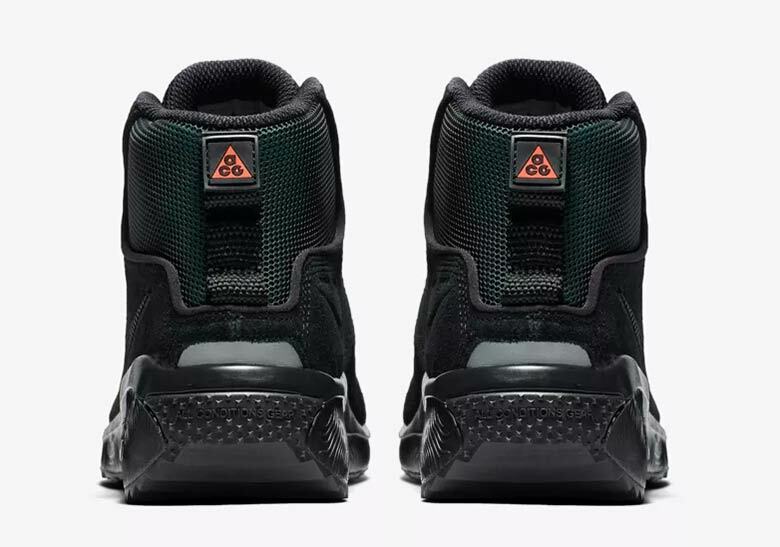 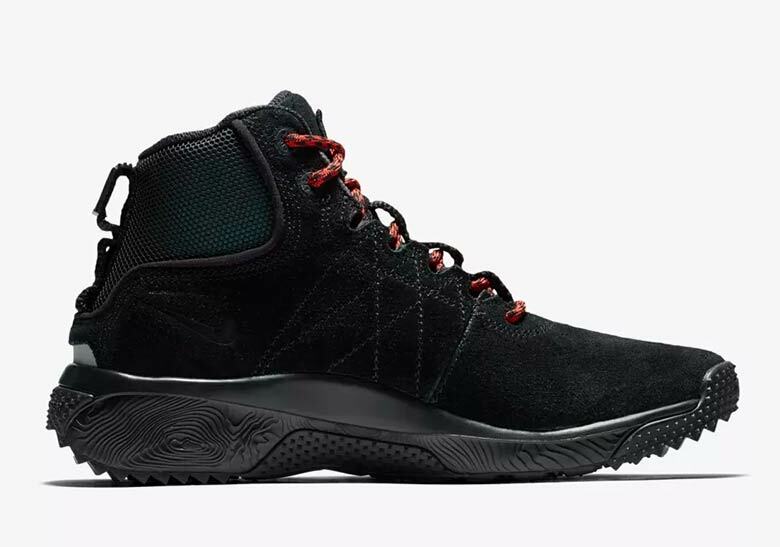 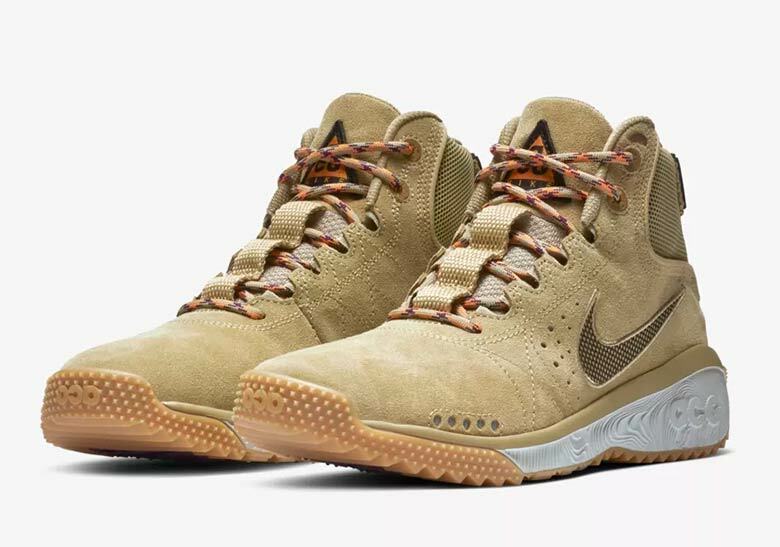 With their Holiday 2018 collection set to begin rolling out to stores later this month, they’ve now unveiled a brand-new silhouette that’s full of the retro vibes the line is known for: the ACG Angel’s Rest, a shoe that boasts a name borrowed from a popular trail in Oregon. 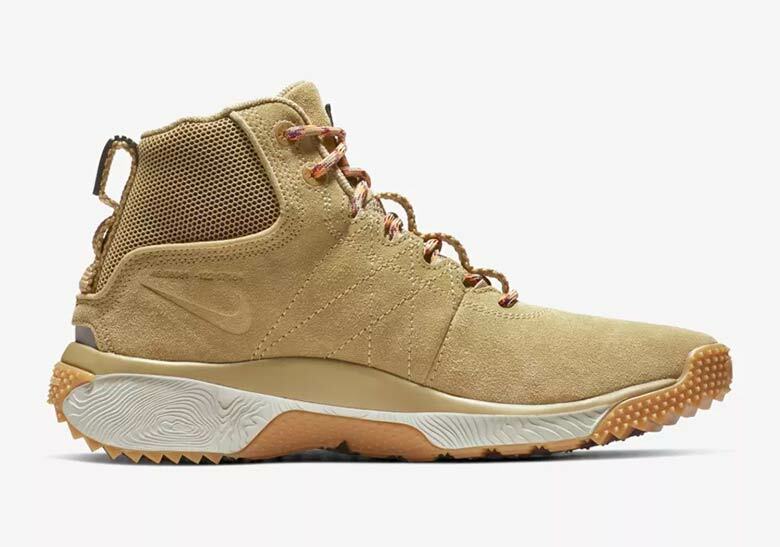 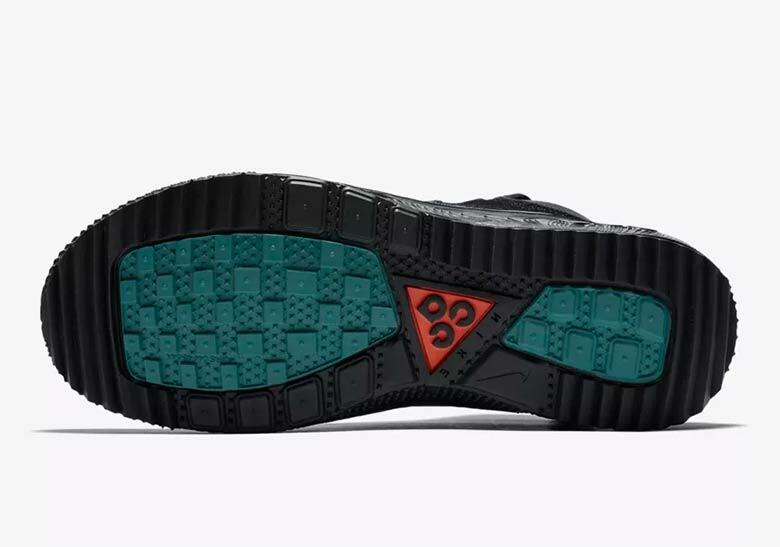 The contemporary hiking boot features the same midsole, outsole, and overall upper design as the popular ACG Dog Mountain that returned to market in June, but elevates the collar up above the wearer’s ankle, making the trail sneaker into a bona-fide boot. 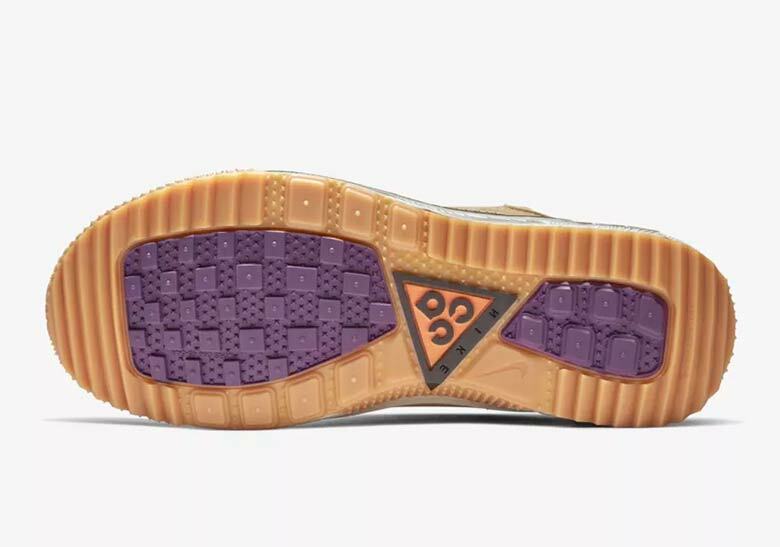 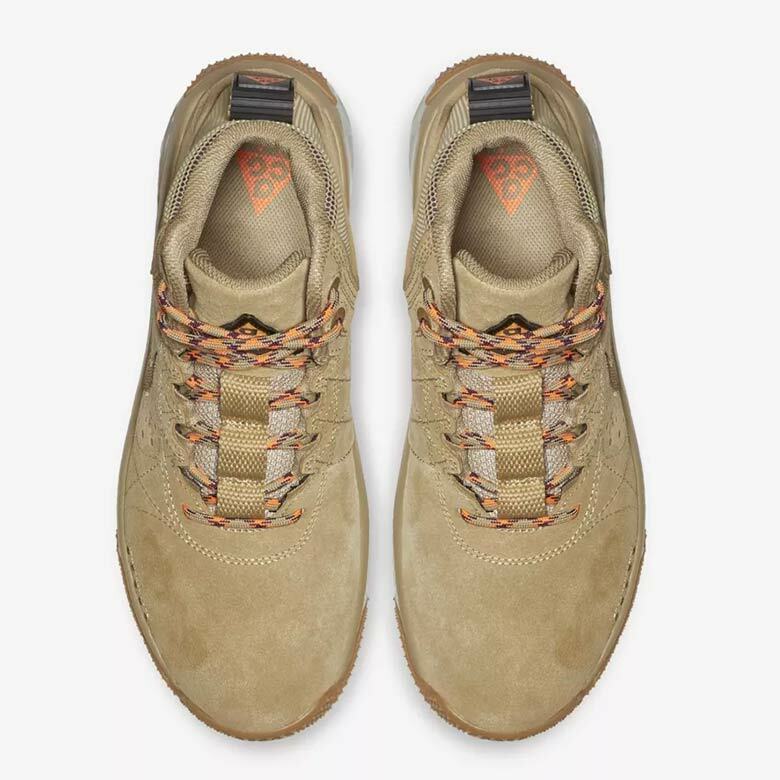 Arriving in both wheaty “Parachute Beige/Light Bone” and murky “Black/Thunder Grey” colorways, each pair sports the ACG line’s signature bold and colorful accents on the tongue, heel tabs, and rugged outsole, while multi-colored laces add striking pops of color. 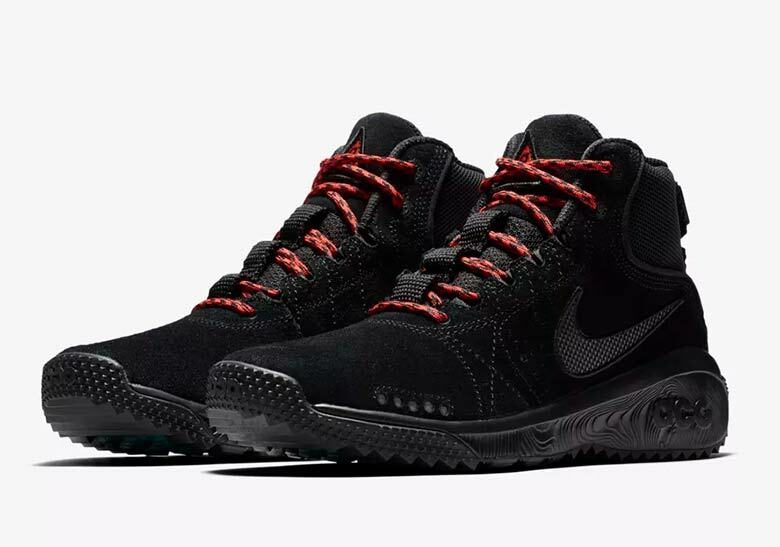 Need a fresh pair of boots for this winter? 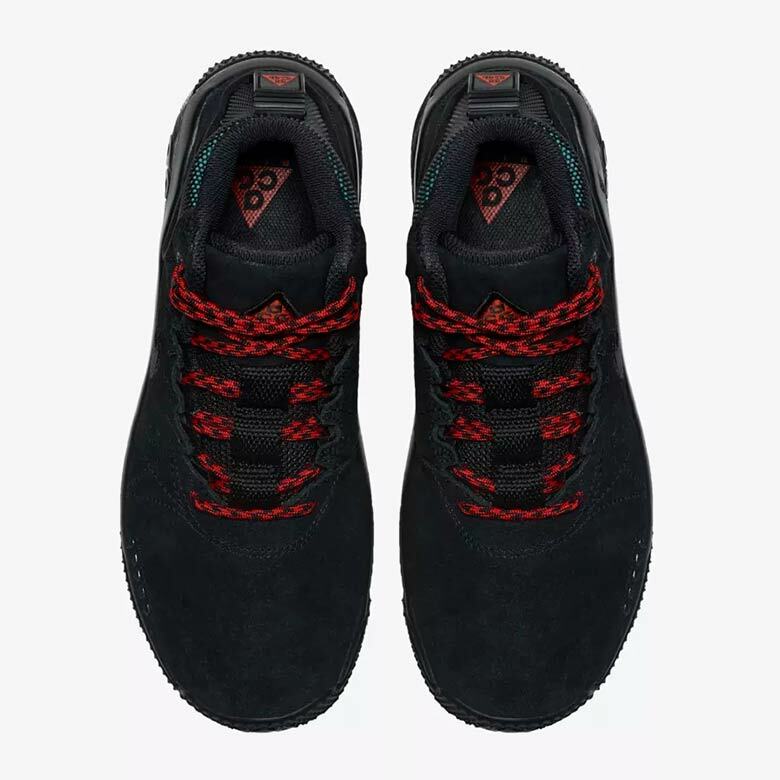 Both colorways will release November 16th on Nike SNKRS for $120 USD.